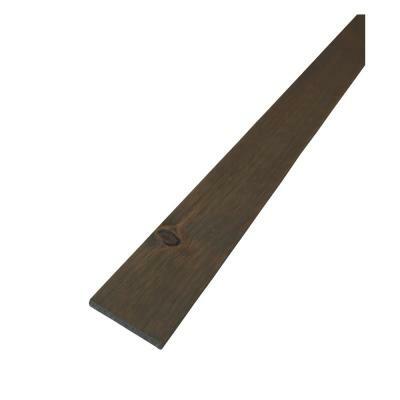 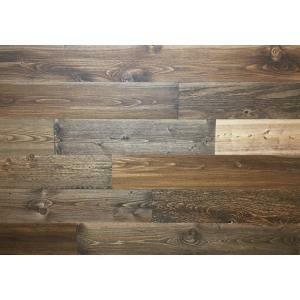 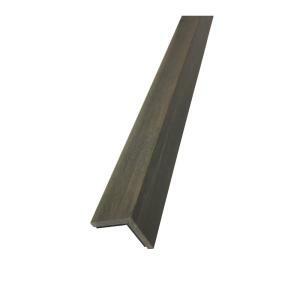 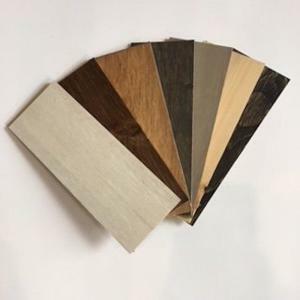 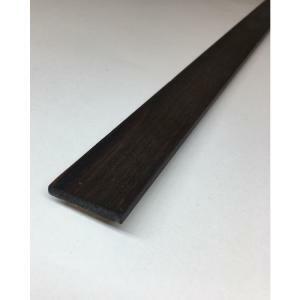 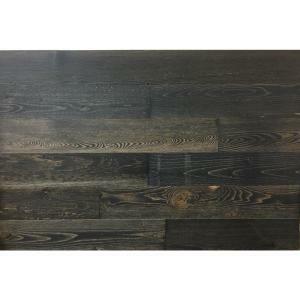 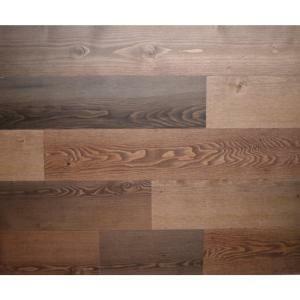 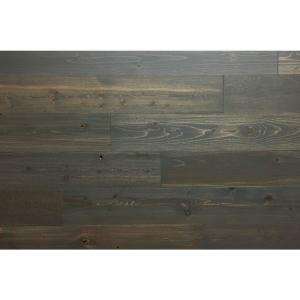 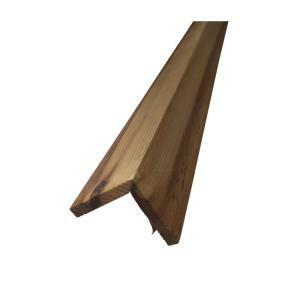 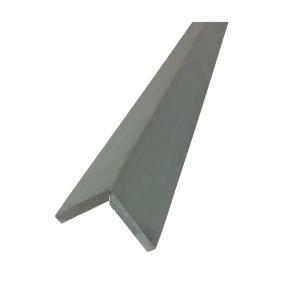 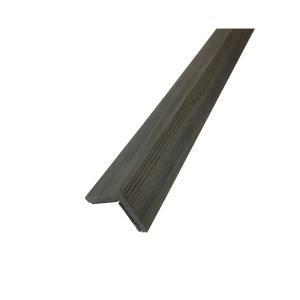 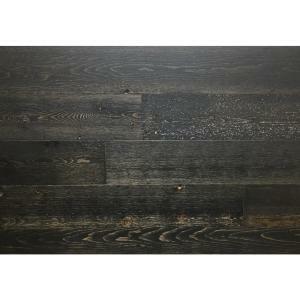 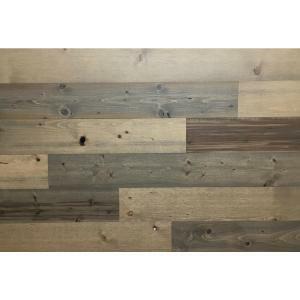 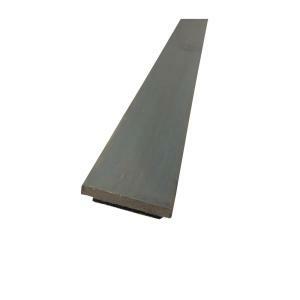 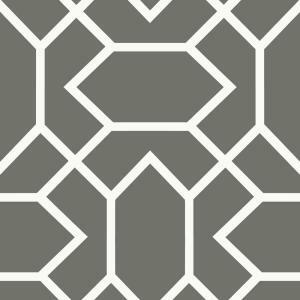 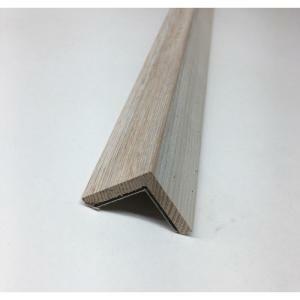 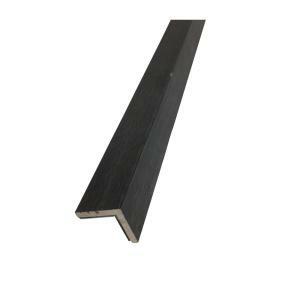 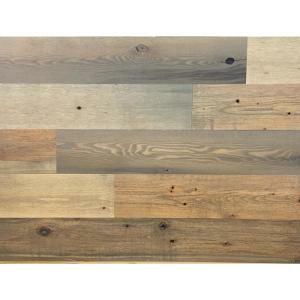 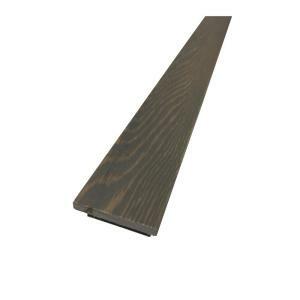 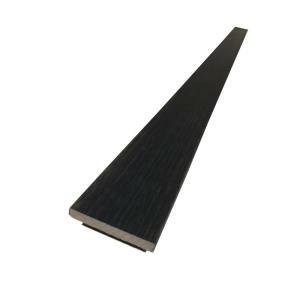 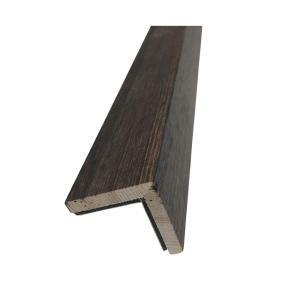 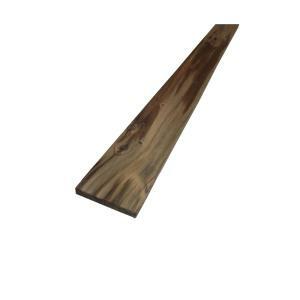 Used on outside corners when only one of the adjacent walls is being cladded with Timberchic. 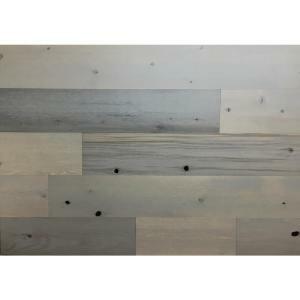 A thin, peel-and-stick, DIY real wood interior design solution that will transform any space in an instant. 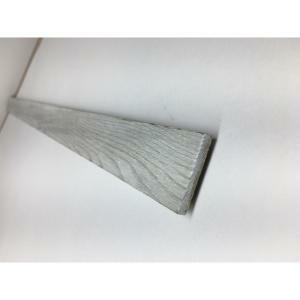 Our pre-finished product will stick to almost any surface. 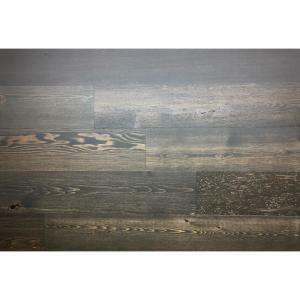 Color: Sandy Beach.